Dremel Silicon Carbide Grinding Stone Discounts Apply ! 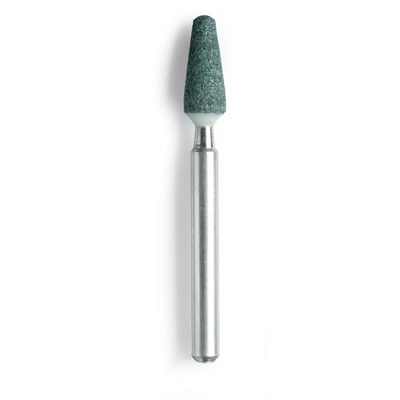 DRE84922 - Dremel Silicon Carbide Grinding Stone. Silicon Carbide Grinding Stones are designed to grind and etch stone, glass, ceramics, porcelain and non-ferrous metals. Ideal for sharpening, deburring and general purpose grinding on harder materials including stone, glass, ceramic, porcelain, gemstones and non-ferrous metals. Works with our AH770002 Dremel MultiPro Cordless Kit.